Parents teach their children physical fitness – from learning to walk to riding a bike – to set them on a healthy path, and teaching them financial fitness is just as important. Just as parents incorporate motor skills lessons based on age, they can also use children’s developmental stages to teach financial lessons so kids can flex their money muscles throughout life. Early years. 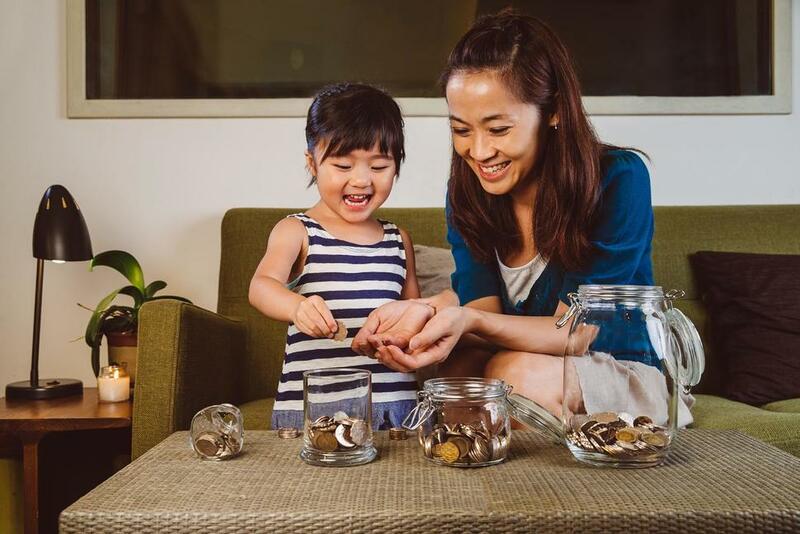 Tina Hay, chief executive officer at Napkin Finance, in Santa Monica, California, says most kids have limited understanding of money until the age of 4 or 5, but there are still ways to involve them.